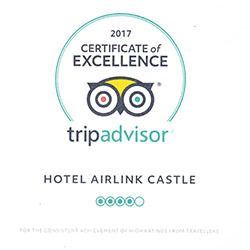 Welcome to Hotel Airlink Castle!! Hotel Airlink Castle signifes opulence, style, a pleasing ambience and environment, and a symphony of comfort. 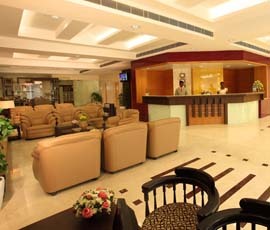 Hotel Airlink Castle welcomes all its guests for the serene accommodation in the hustle and bustle of Ernakulam. We provide high standards of facilities, accommodation and comfort to satisfy our most discerning guests. We are also reputed for our professional service, which is always accompanied by a warm and friendly smile.